Hi Ladies! 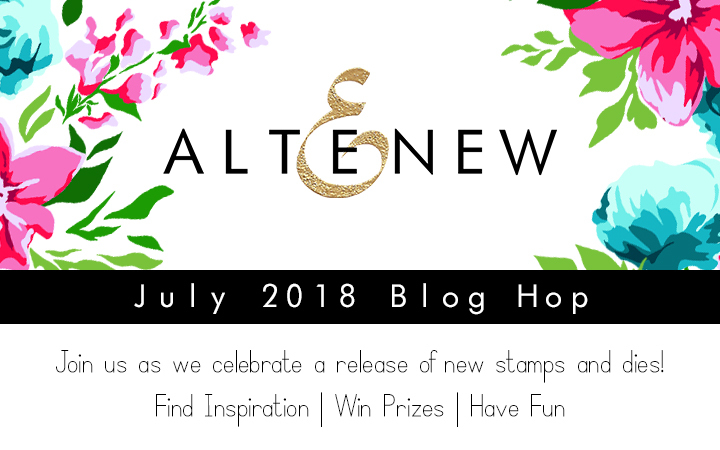 Welcome to Altenew July 2018 Stamp/Die Release Blog Hop. 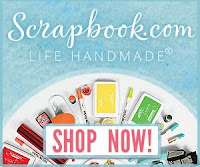 I am so excited to share with you my new scrapbook page made with the awesome new Altenew products. I used the Ethereal Beauty Floral Stamp Set, Oval and Circle Embroidery Hoop Die. They are so amazing and unique. >>>Flora Monika Farkas>>> You are here. WOW!! What an awesome layout..love those beautiful blue flowers and lots of white space!! 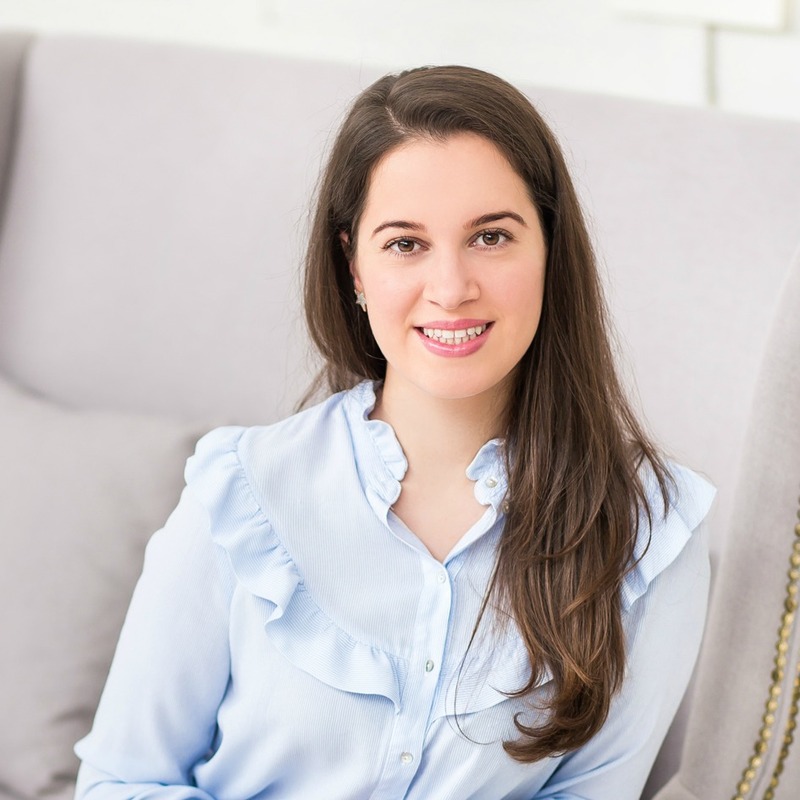 Your LO is so pretty Flora! Love the embroidery details! Thanks for the inspiration! Loved what you did with the "hoops"! Beautiful layouts. Love the blue flowers. Sew sweet page! Love the new release! Thanks! So sweet! 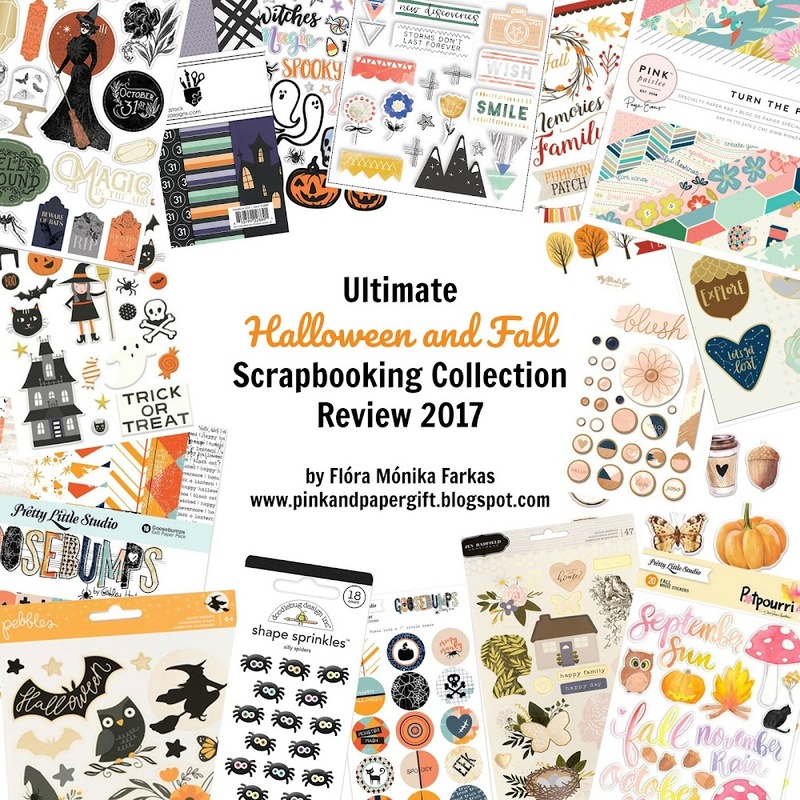 I need to get back to scrapbooking! what a great release and your page takes advantage of it. thanks as always for sharing. Love this layout! The new release from Altenew is fabulous. 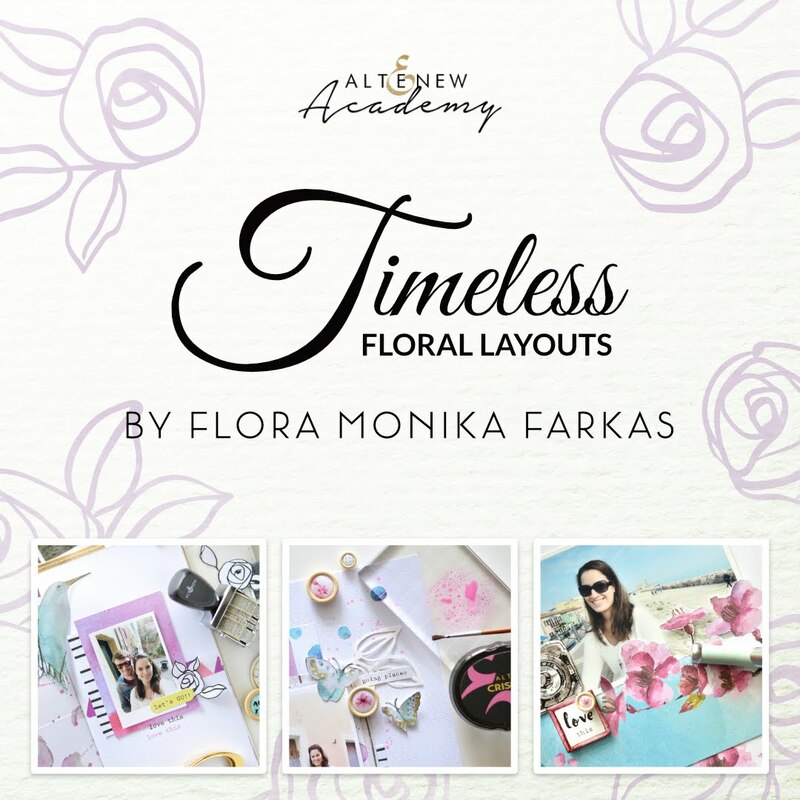 This is such a beautiful layout Flora, amazingly done! The flower delivery truck is such a brilliant idea! I love how adorable it looks! Super cute! I love the understated stitched words. I think your scrapbook page is delightful. If only flowers were just 15 cents, right? I love this release. Such creative project! Oh, this layout is so pretty. Another awesome release from Altenew with so many beautiful flowers! Right up my alley! Lovely inspiration too! Beautiful layout, beautiful colors. Wonderful release. Great layout and I love the way you used the sew die. So pretty! wonderful layout with such pretty colors! Love what you've done with the embroidery hoop! Such a cool look, each one different! Such beautiful layouts!! I love the Sew die!! Your layout is so pretty! Lovely picture of you and your mom. The blue flowers coordinate beautifully with the picture of the two of you. Awesome projects! Great product release! I love your layout! I am already totally nuts for the embroidery hoop dies! Thank you for your version. I love the light woodgrain paper you used for them. Thank you. Pretty and creative layout using the hoops. I love the use of the hoops as frames on your layout. So pretty! I love the sewing theme from this Altenew release! Such a pretty layout! I love the blue flowers! Lovely scrapbook page. Thanks for sharing. 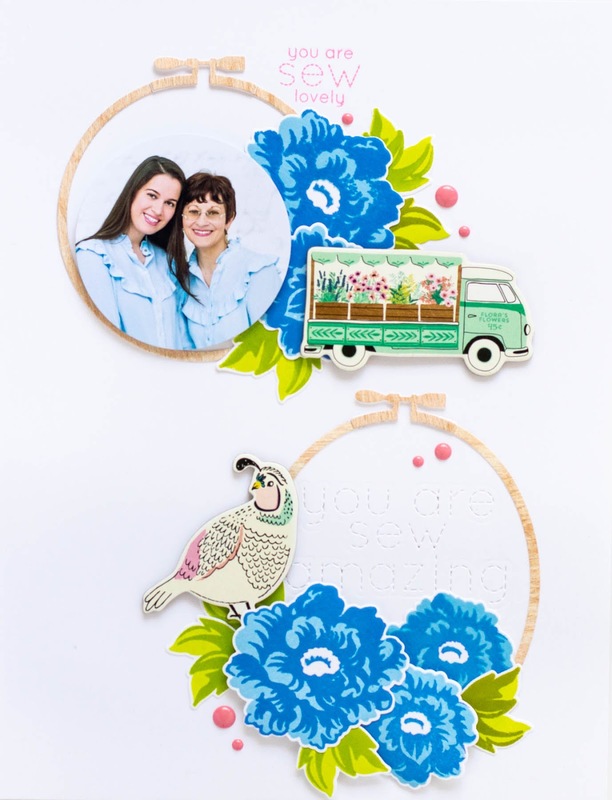 I love the Circle Embroidery Hoop Die, love what you did on this layout with it. 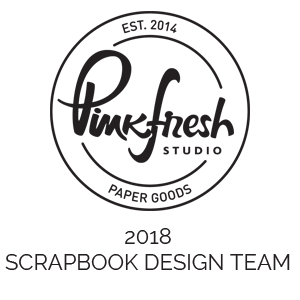 Your scrapbook page is very pretty. 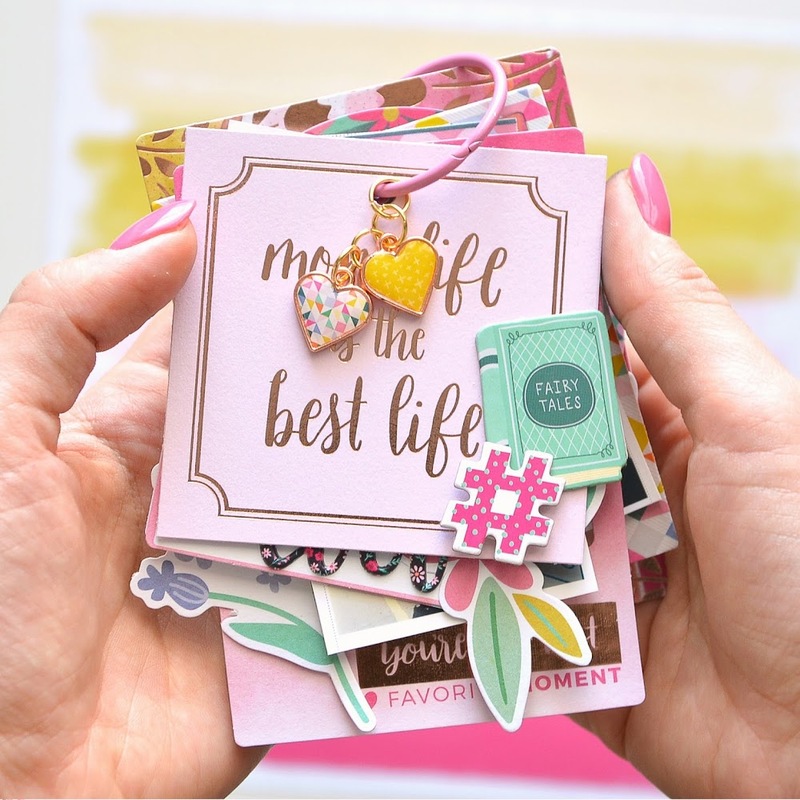 You are so talented and do a fabulous job putting these fabulous Altenew products into beautiful layouts and this is a stunner! Lovely page with beautiful details! LOVE the embroidery hoops and stitched sentiments! So very pretty! Great design!! What a great idea to use the embroidery hoop as a frame! Gorgeous layout page - so colorful and elegant ! 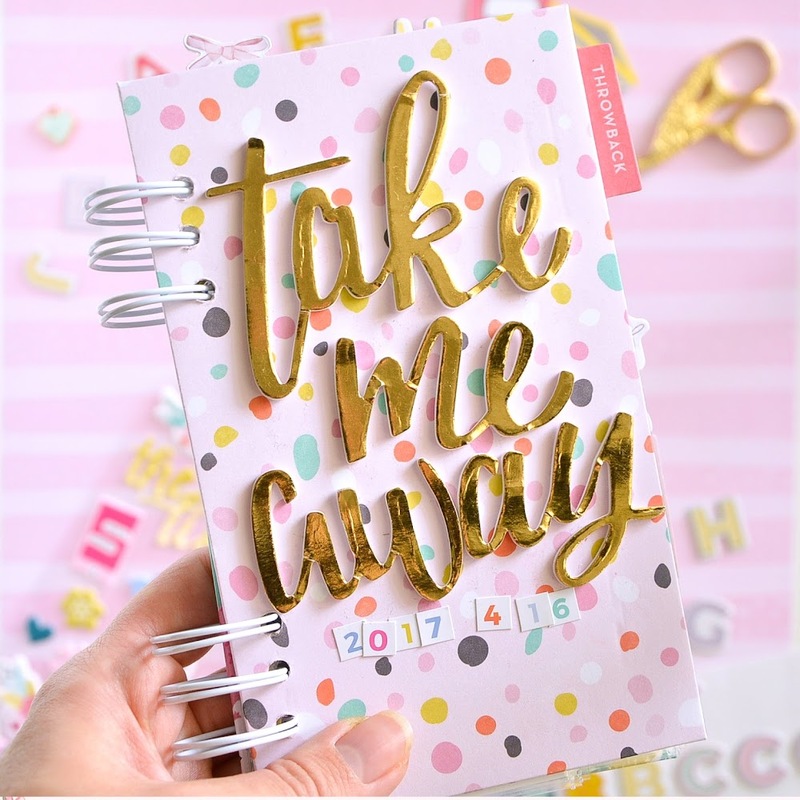 Cute and fun use of the Altenew dies and stamps!